These business tips for solo entrepreneurs were written in partnership with bSolo – a company created to help unleash the benefits of independent life without compromise. bSolo is committed to serving the self-employed and finding the right solution to help address the complexities of freelance life. If you own a small business or are thinking about building out a new one in the near future, I have some business tips that I’d like to share with you. I’ve run my own company since 2005. It’s give and take – the entrepreneur life – and it will eat you whole unless you understand the rules of the game. After more than a dozen years in this solopreneur industry, I wanted to offer some sound advice from one full-time entrepreneur to another to help you avoid some of the mistakes I’ve made along the way. I think the concept of “having access to a person” has really jumped the shark. Nowadays, people expect you to be available within minutes of an email, after hours and on the weekends. For a decade, I allowed this and it absolutely ruined me. Sure, it was great for business; I was always the woman who was able to turn around a project in no time, but at what cost? 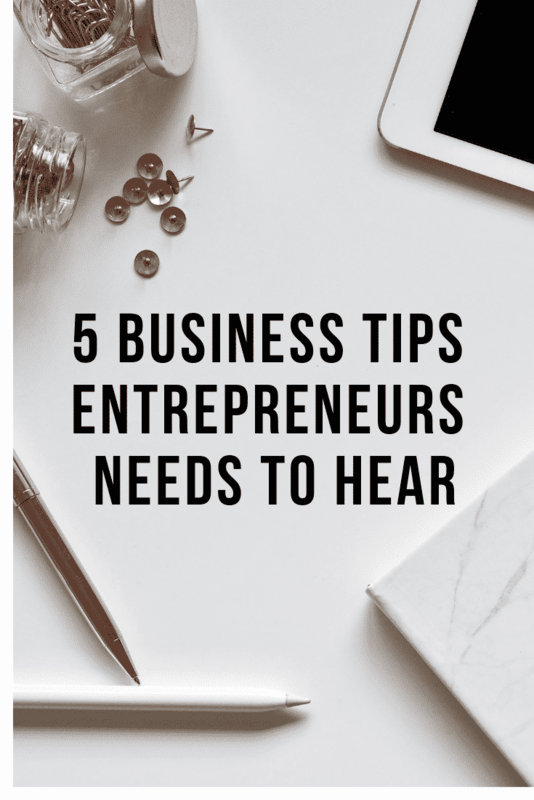 While I still think it’s critical for you to set long business hours when you first start out, once you become more established, you need to have a firm cut off time (and you need to stick to it). Time with your family is well spent and well deserved. Weekends are important. Downtime is critical to success as anything else. Burnout in the entrepreneurial space is real and if you are truly in it for the long haul, you need to set your pace. The only way to grow as a small business is to surround yourself with like-minded individuals who all have the same passion and commitment to the same kind of achievements. We are not islands! We should not try to figure out everything on our own. Why on EARTH would we ever do that when so many people have already done the math and figured out the formula? I love to chat with fellow entrepreneurs about both their successes and their failures because as they grow, I grow. You can find these groups through your local town, on Facebook, or through your school’s alumni network. Those who are self-employed need to take charge of their personal finances and they need to do it from day one. Long gone are the days of just winging it. Organization is key and if you are just starting out, you should create a system that is easy to follow and that tracks everything you spend to better your brand. Are you thinking about retirement? Are you investing? Are you cutting corners wherever you can? How can you save if you don’t know what you are spending? How can you grow if you are too afraid to invest? Don’t be afraid to look at your finances with a fine-toothed comb. The most successful businesses do. As a business owner, it is critical you stay on top of everything that is happening in your current industry. Being solo today isn’t quite streamlined. There is never a moment in time when we will just know it all or hit our final goal. It’s great to know about hub resources that can guide you in the right direction, including how to navigate variable income and financial responsibilities. 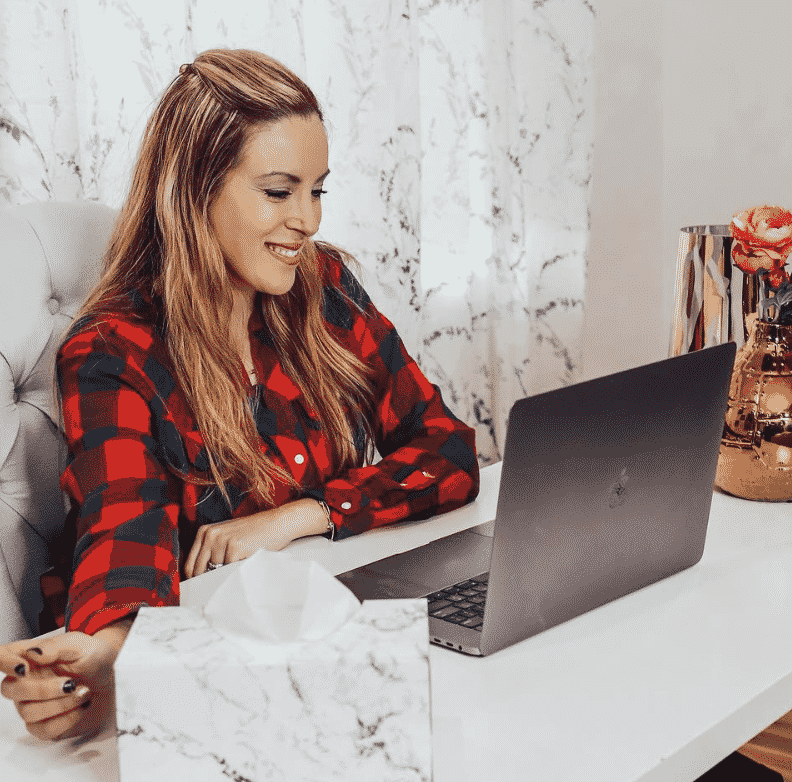 bSolo, a community for self-employed individuals, is a great online resource available for those who are just starting their freelance careers and even for the smartest, most savvy solopreneurs. I’d recommend checking out some of their guides and eBooks, some of my favorites are below. Let’s just pretend that in a few months’ time, you finally get your small business exactly where you want it. Let’s just say that you open up the shop, the online website, the clothing line, the book nook, and it is everything you’ve dreamt of and more. I want to leave you with one more business tip that I hope you take to heart. Never get comfortable as an entrepreneur. There will always be somebody just a little bit hungrier than you. There will always be someone out there with more money than you. There will always be somebody out there with a few more connections than you. So, please, continue to stay on your toes. Continue to grow your business, build your connections, stay kind to your customer base and always give it your 100%. Never get comfortable. Because… it’s just business, after all. Do you have any business tips that you’d like to share? I would love to hear! Have you checked out bSolo before or signed up for their newsletter? Please let me know in the comments below what your thoughts are of the online resource. The last tip… well I have seen many people getting comfortable and eventually loosing interest and paying less attention. All the tips would be very helpful for a budding business person. Great tips! 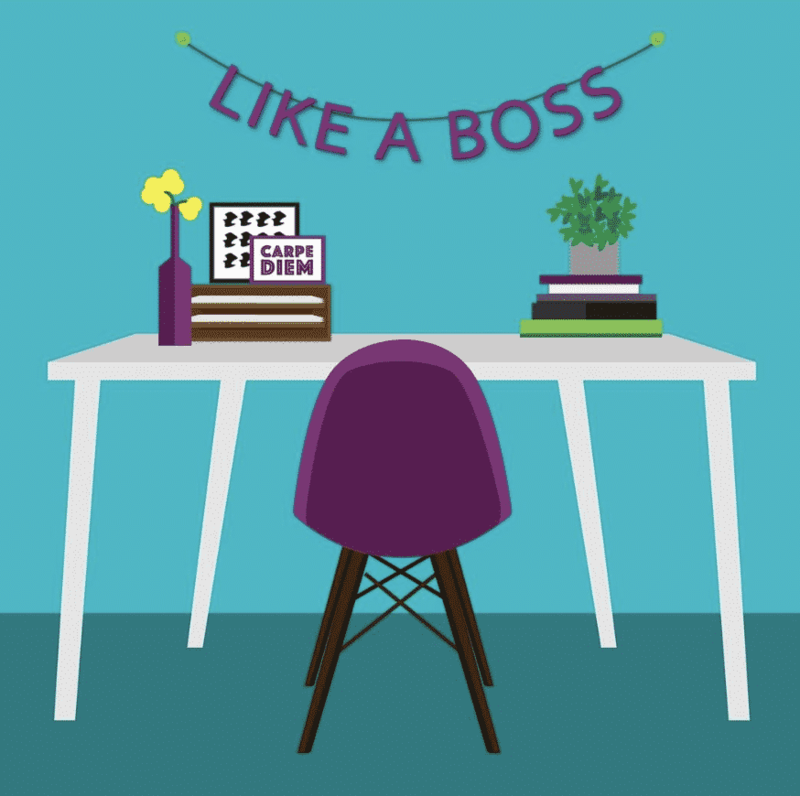 While being your own boss is absolutely wonderful, it is also hard to curb your desires to work 24/7 to expand your business. RIght?? These tips are spot on! Especially 5! For me, the minute I get comfortable is when I stop growing and my competition starts to close in! 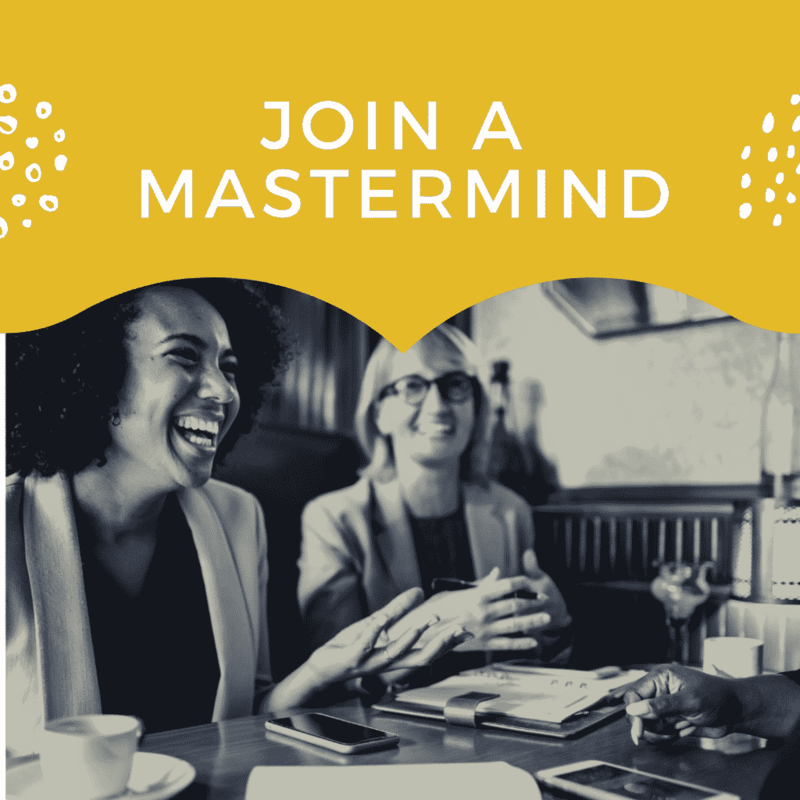 I tried joining different mastermind groups for a beginner but I haven’t found the right fit yet. Wow these are some very good tips. I am going to share it with my entrepreneur friends. These are very helpful tips, and I will apply these to my own. Will share this too to my circle of friends. Thank you for your honesty. Sometimes you just need to rethink your strategy and commit to what works for you.